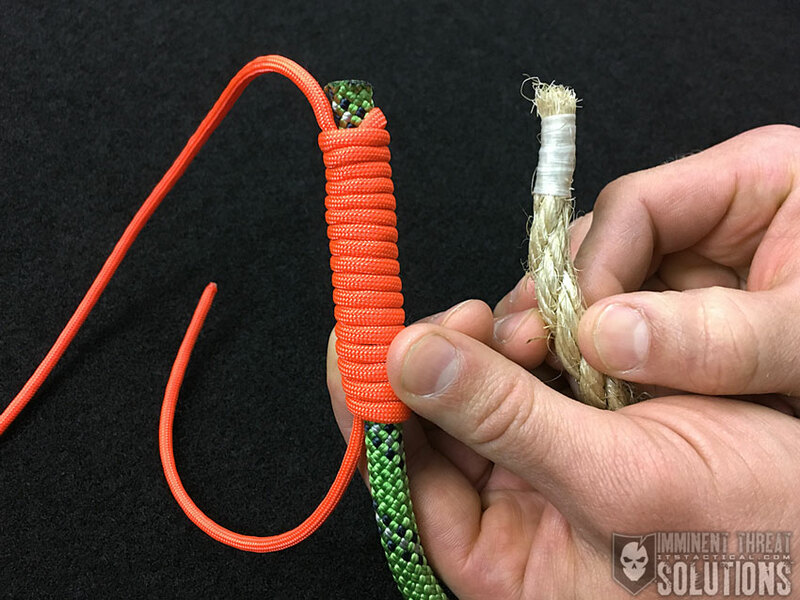 On today’s Knot of the Week I’ll be covering the Paracord Deployment Lanyard, which will enable you to not only carry paracord ready to use, but can quickly deploy various lengths of it in a way that’s easy to manage. As most know that have worked with stored paracord, it can easily become unwieldy and tangled as you try to unspool just what you need. 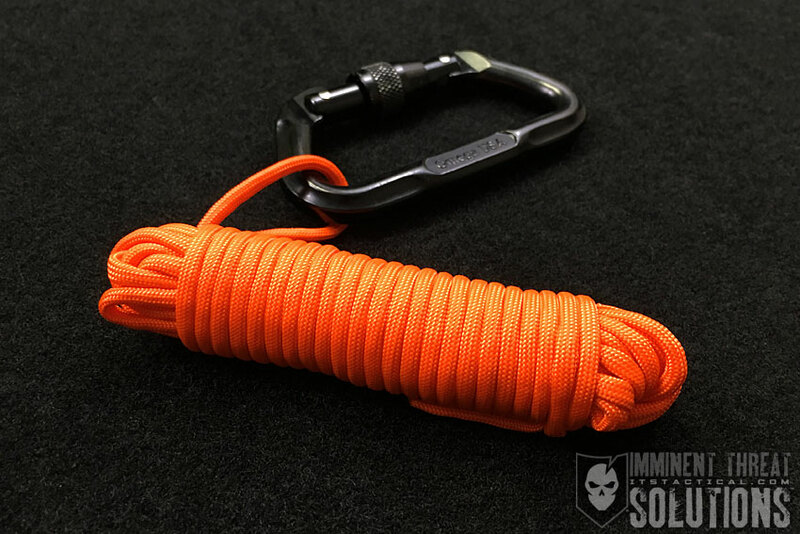 The Paracord Deployment Lanyard can be created with nothing more than paracord and a lighter to fuse the paracord in two places. Check out the video below for a demonstration of how it works and to learn how to make your own! (Strength: 2/Secure: 3/Stability: 2/Difficulty: 2) See below for what these ratings mean.